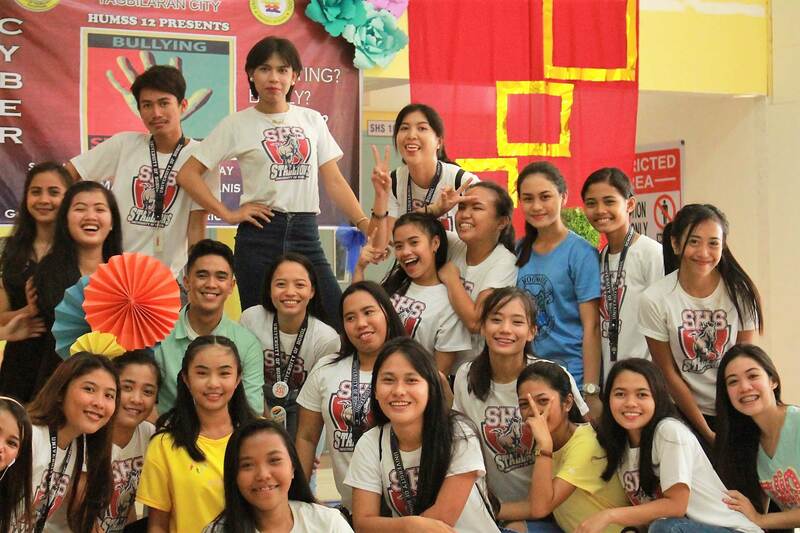 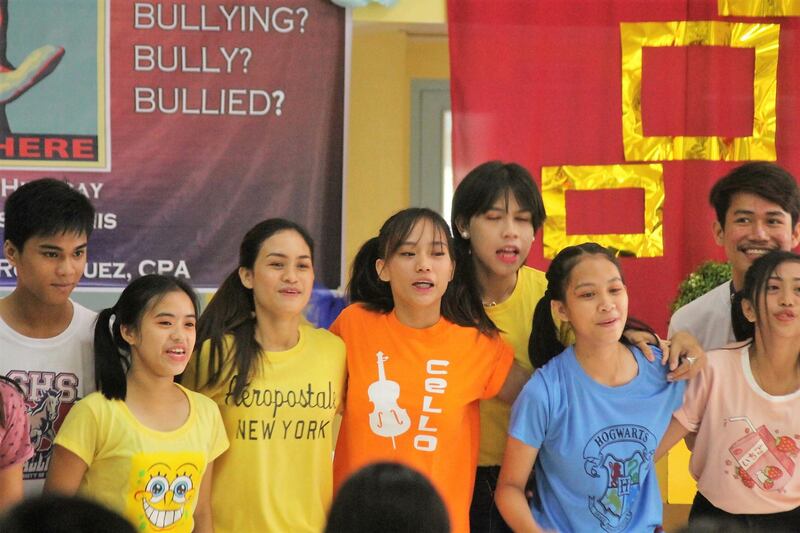 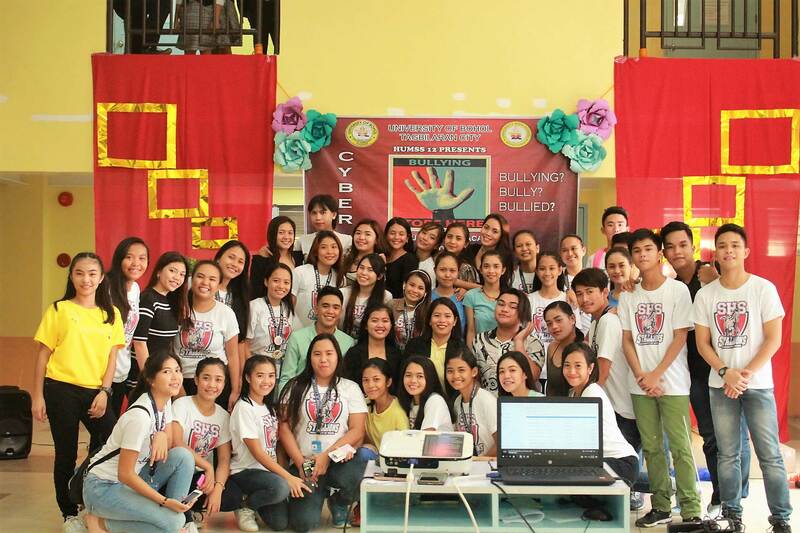 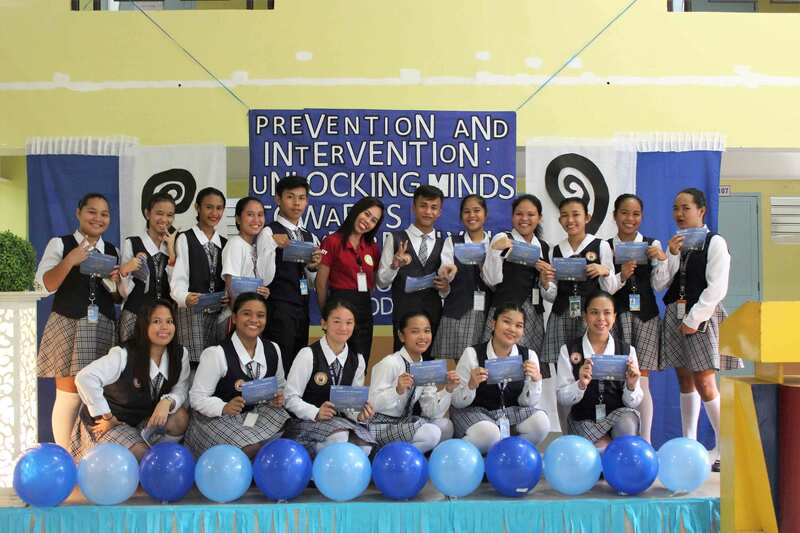 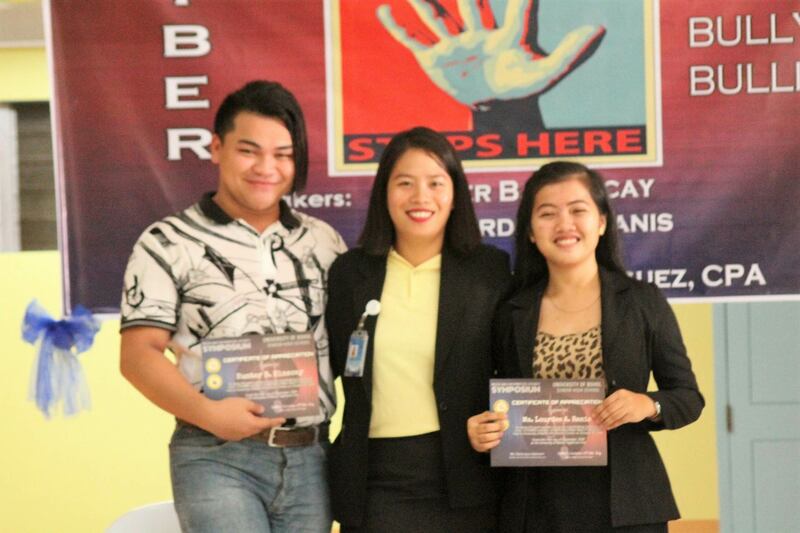 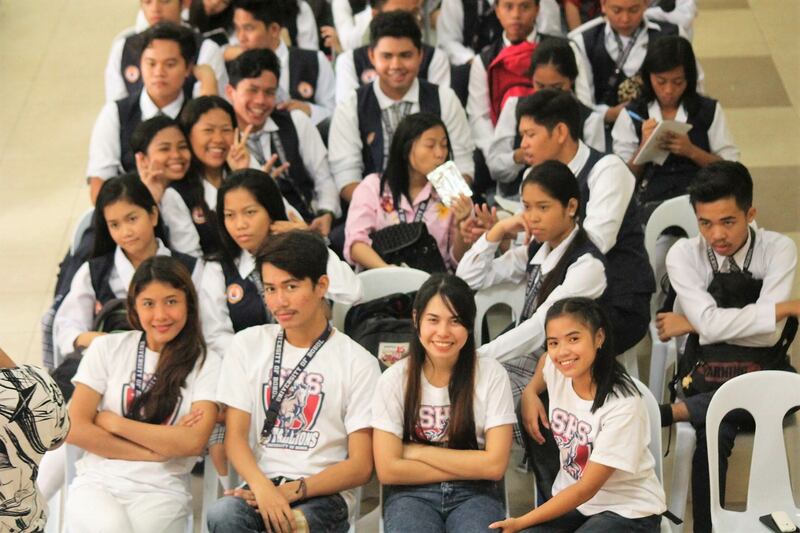 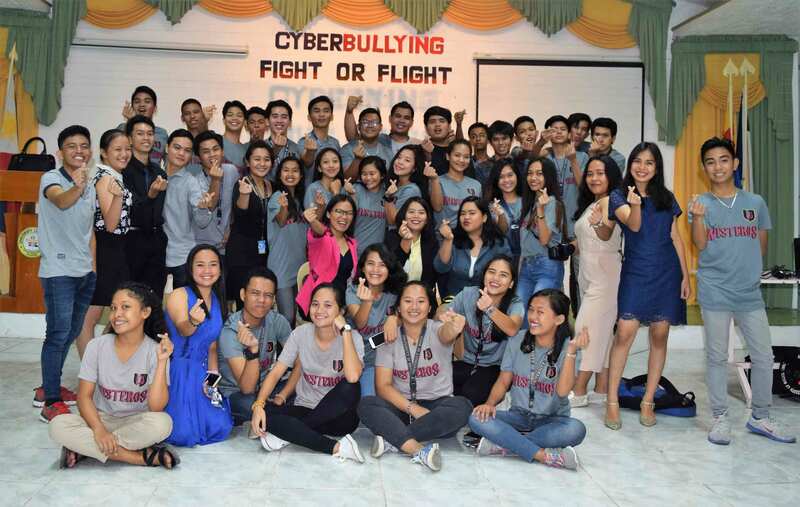 The Grade 12 students of the University of Bohol - Senior High School (UB-SHS) recently conducted symposiums in Cyberbullying as part of their Media and Information Literacy subject. 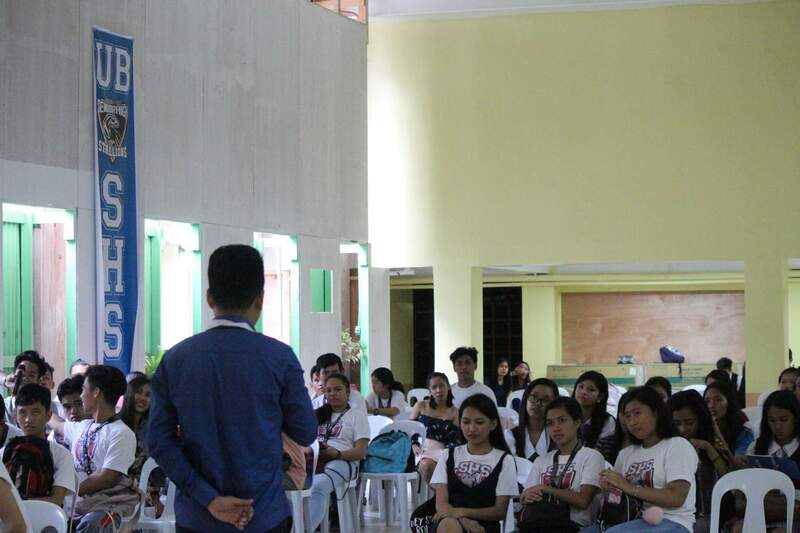 Eleven Grade 12 sections took part in the concurrent sessions which were held last October 19 and 22 at the SHS Activity Center, UB-IMC and UB-IRC. 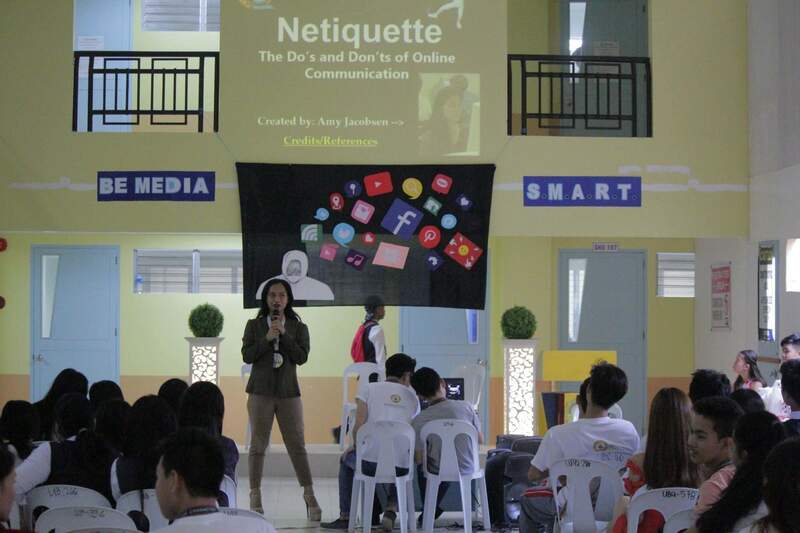 Topics such as Republic Act 10627 or the Anti-Bullying Act, Netiquette and how to combat Cyberbullying were tackled with the expertise of Atty. 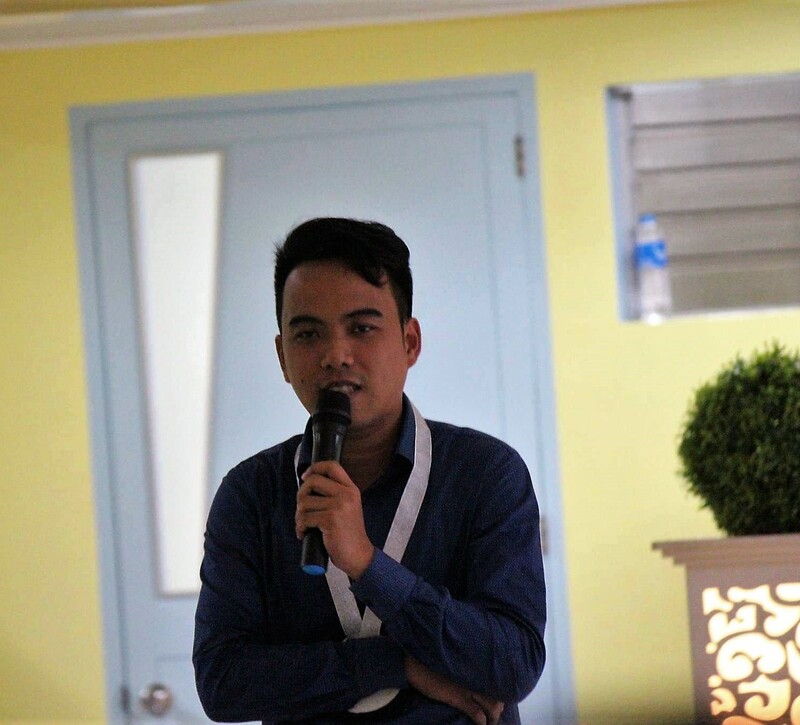 John Rey B. Rodriguez. 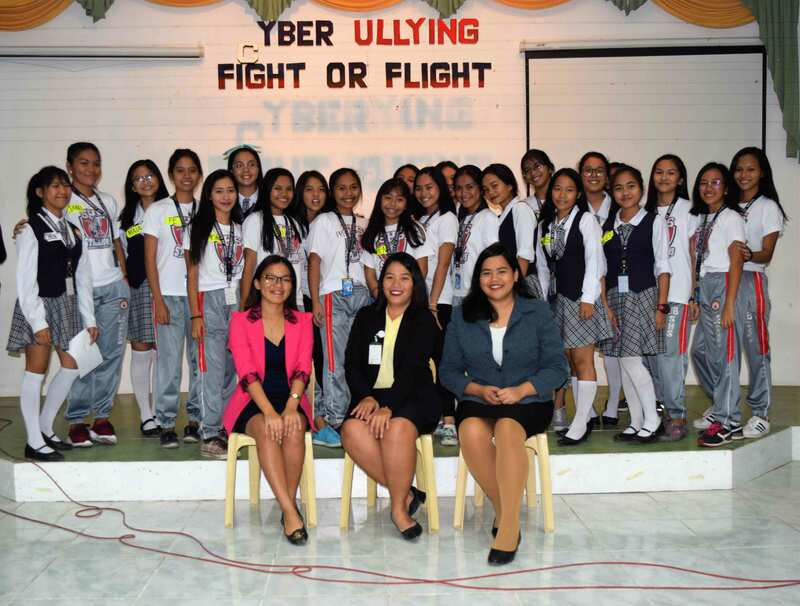 The discussions were able to enlighten and educate the youthful minds of the Grade 11 students who served as the audience for the sad sessions.